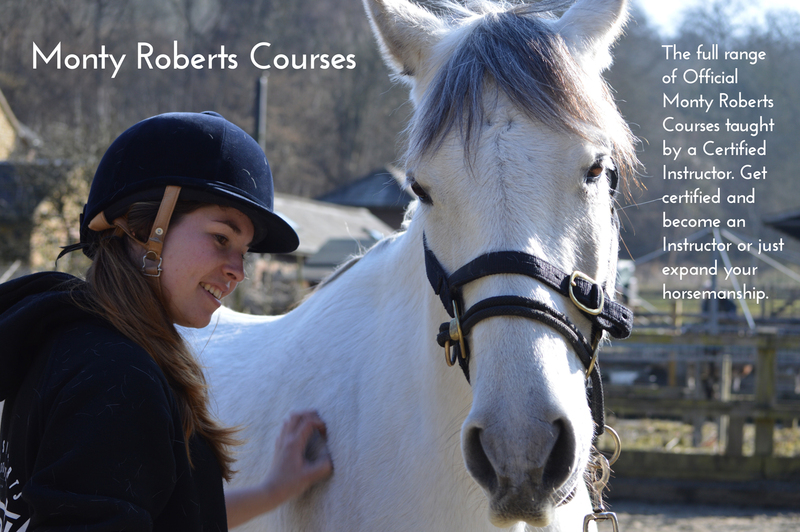 As the landmark 10th Certified Monty Roberts Instructor in the UK and one of a select few certified Enlightened Equitation teachers, Tessa offers a wide variety of horse-training services; ranging from certification courses to riding lessons and personal one-to-one coaching. 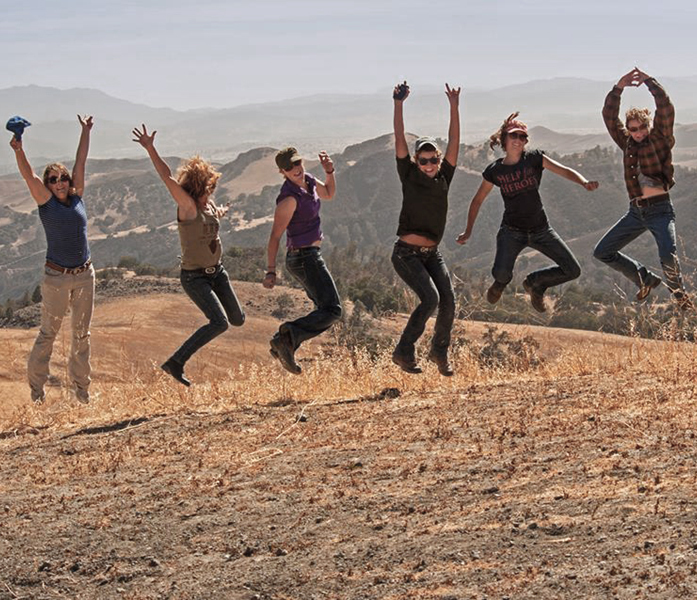 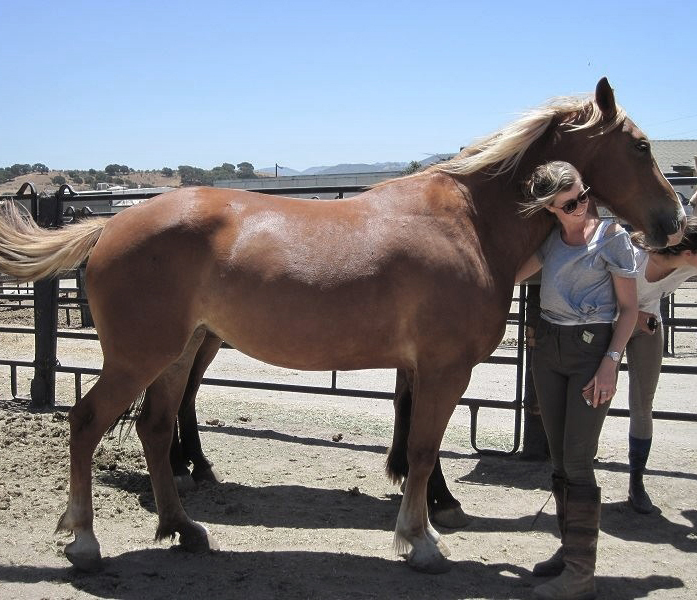 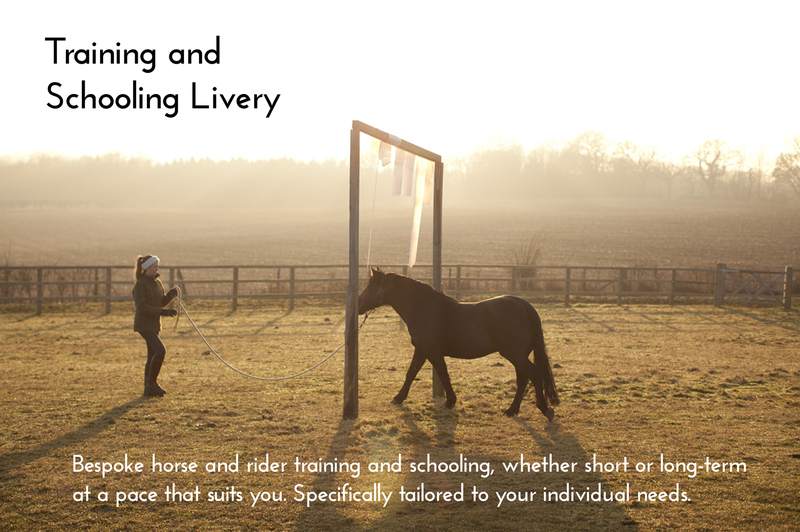 These courses include the Introductory Certificate of horsemanship and exam, Join-Up, Long-Lining, Horse Psychology and Ground Manners clinics and the Horsemanship 101 introduction to horses course. 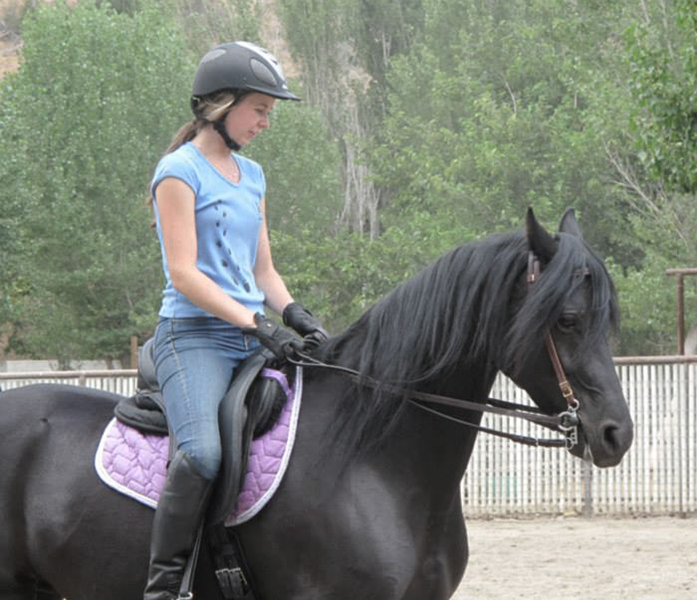 In addition to these Tessa offers private and group riding lessons, ridden demonstrations and both ridden and dismounted workshops covering the seat and aids used in classical equitation. 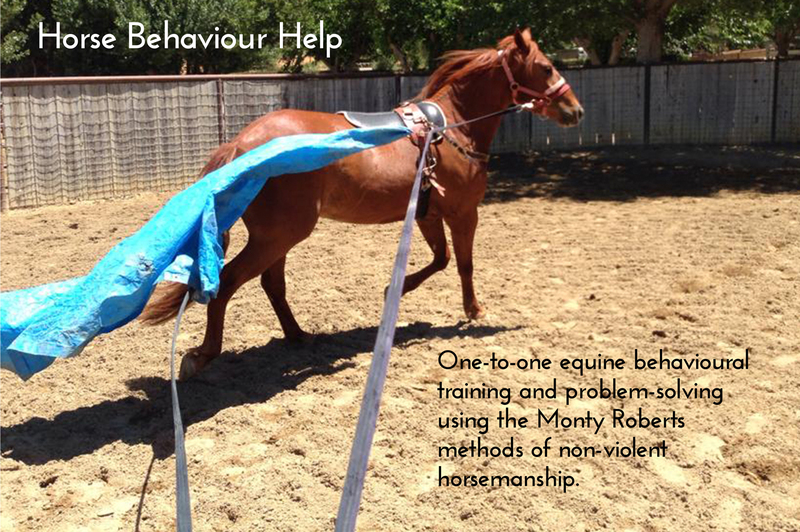 Tessa is also available on a call-out for equine behaviourist services and horse training. 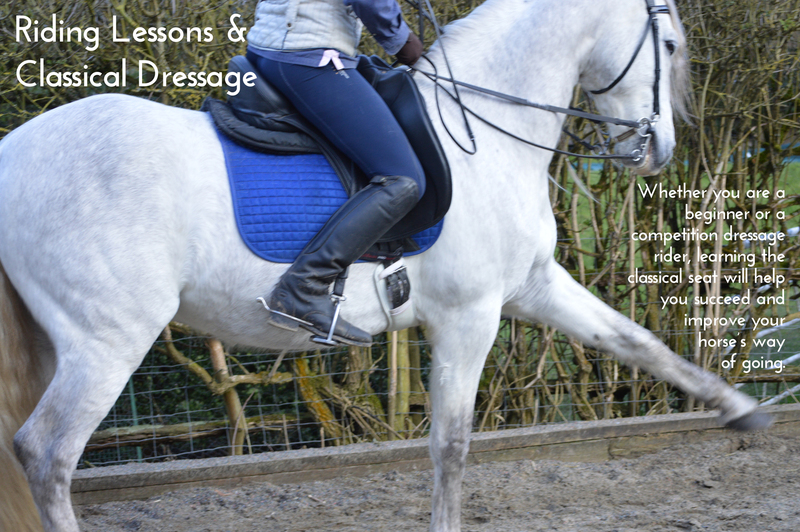 Please contact Tessa for information.